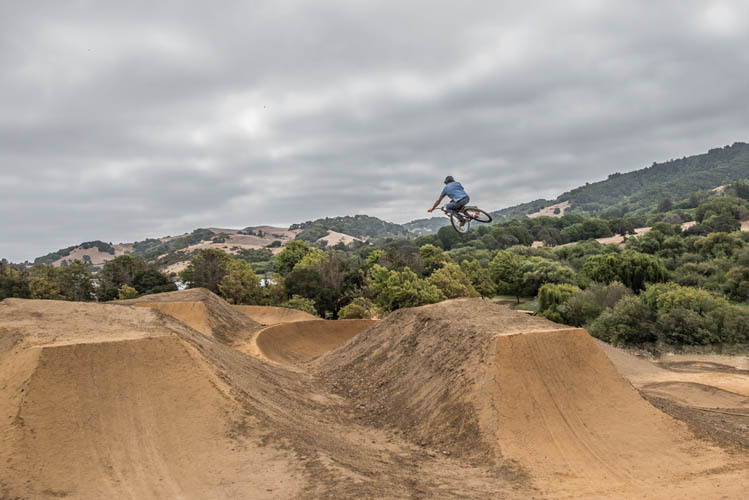 Put ‘em together with a Paragon work of art. 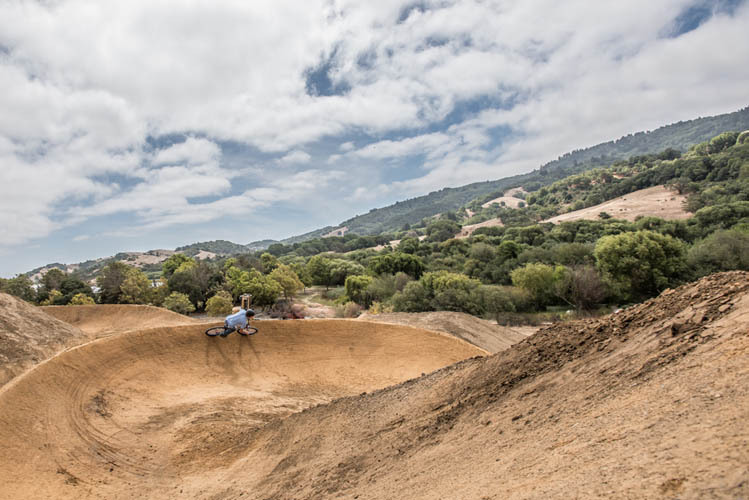 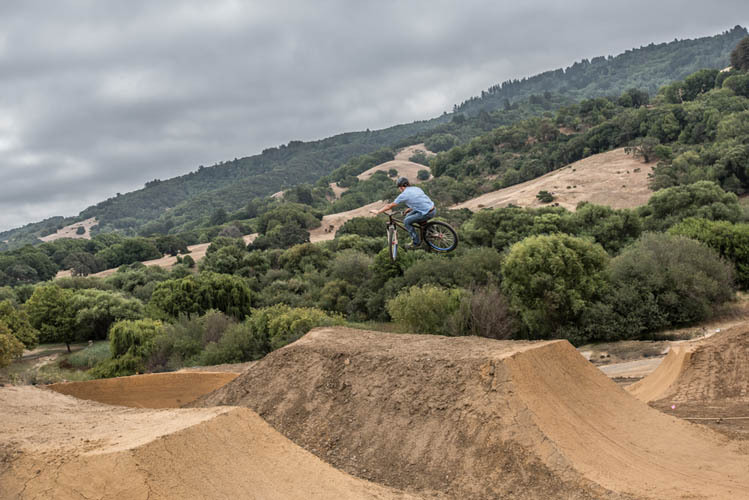 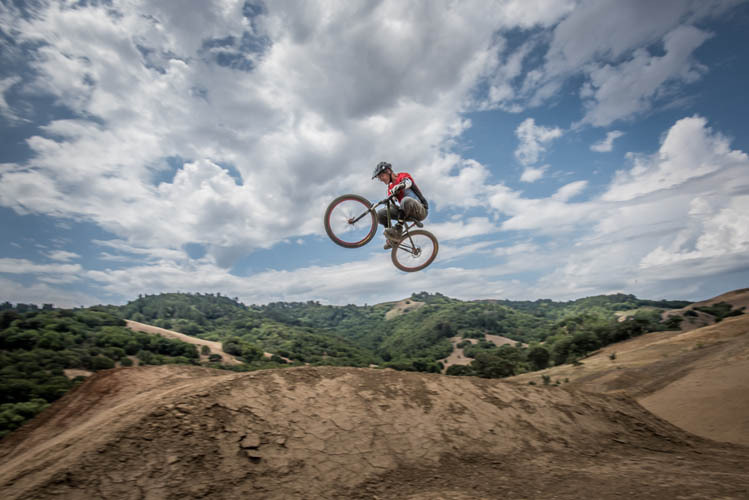 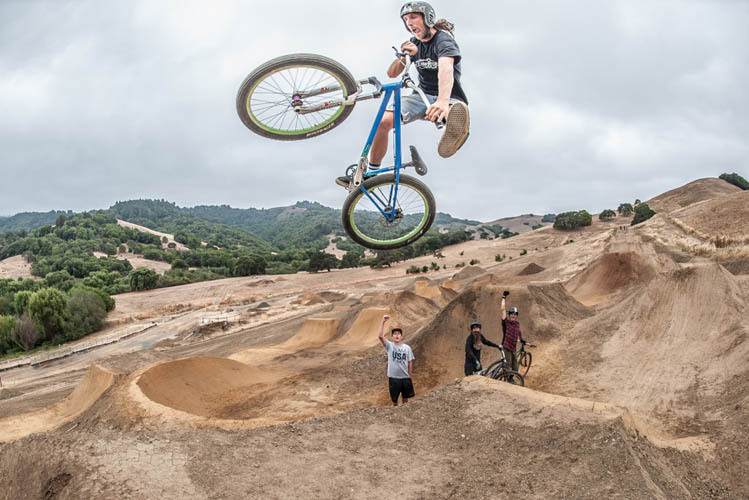 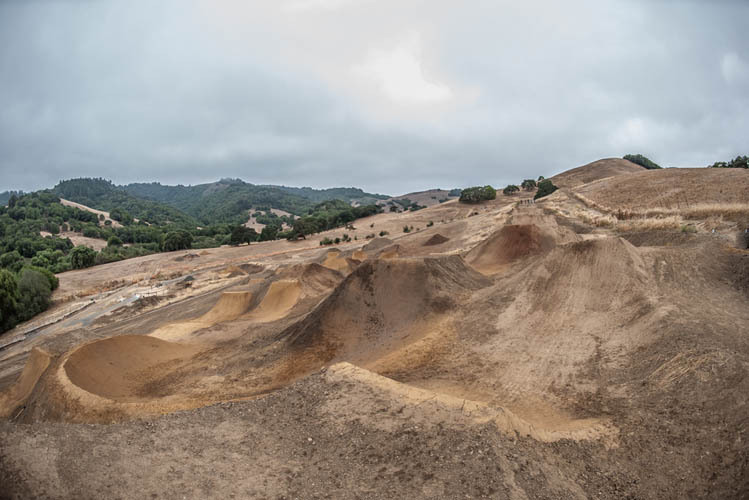 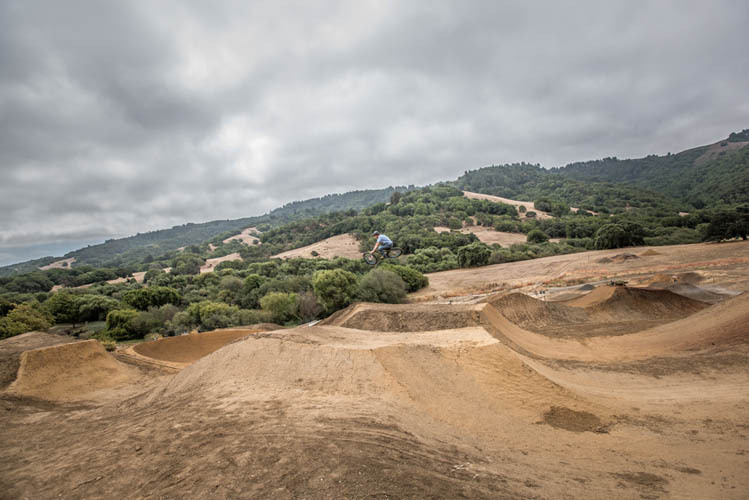 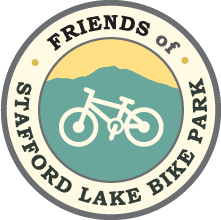 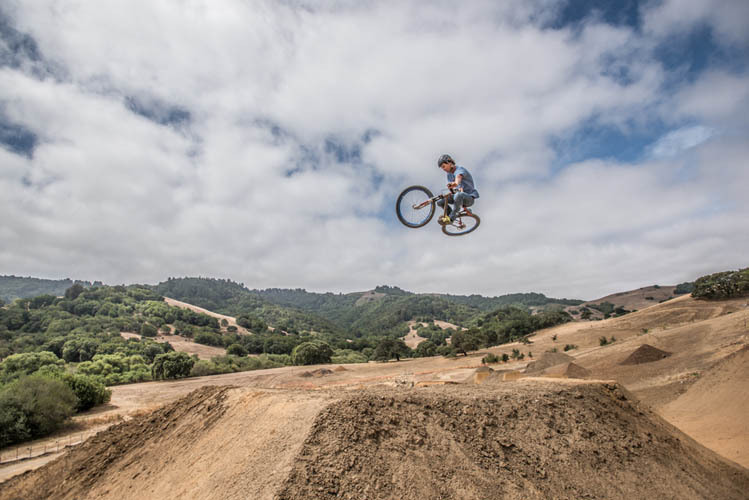 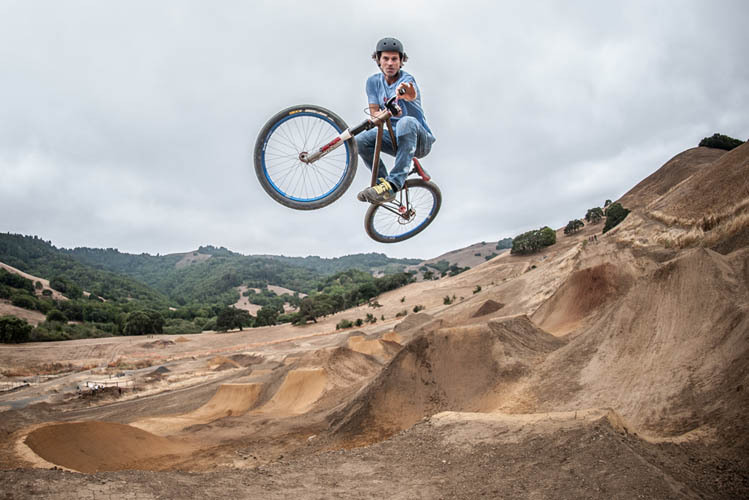 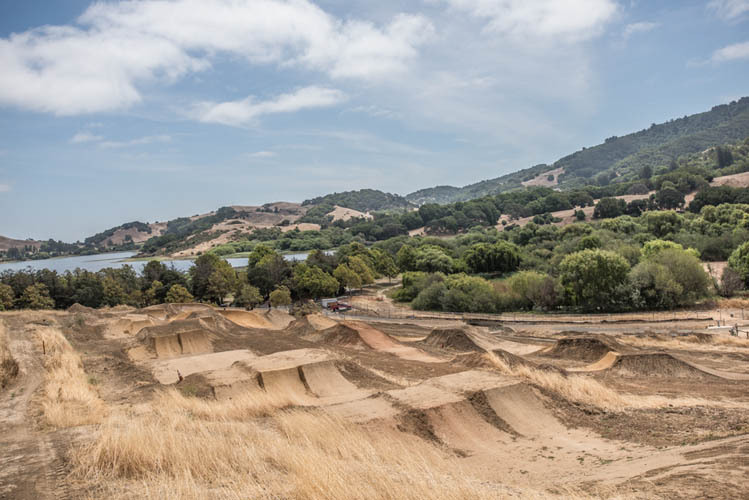 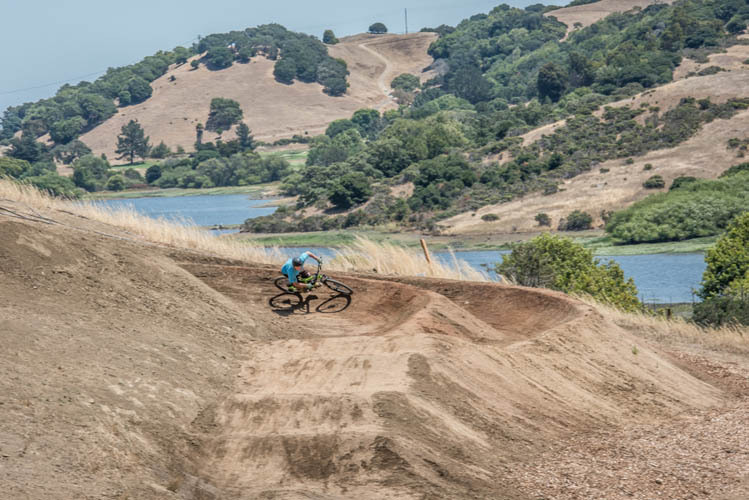 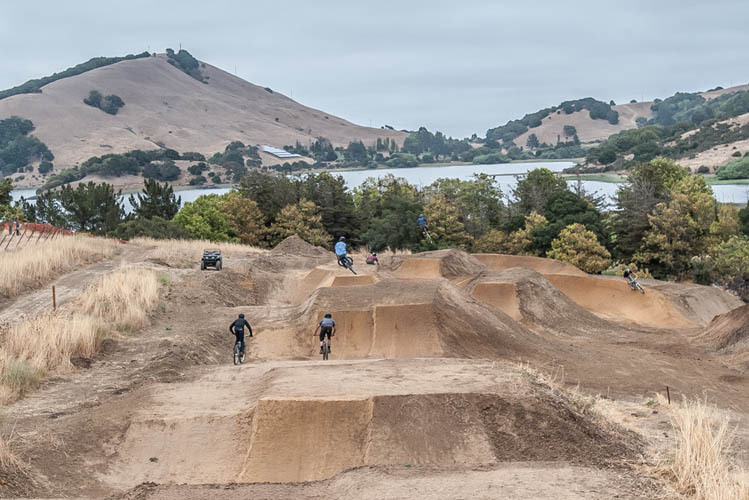 This month Paragon Machine Works, Inc. will donate 100% of revenue from sales of bottle openers and promotional items to the non-profit Friends of Stafford Lake Bike Park. 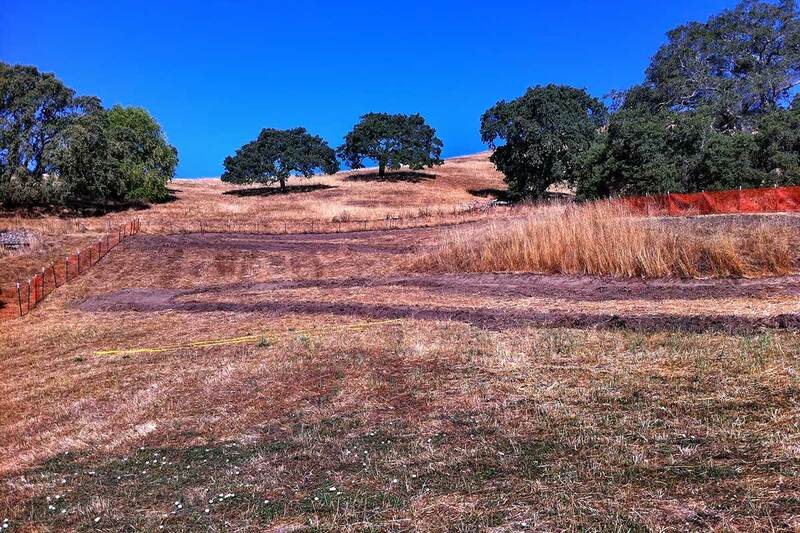 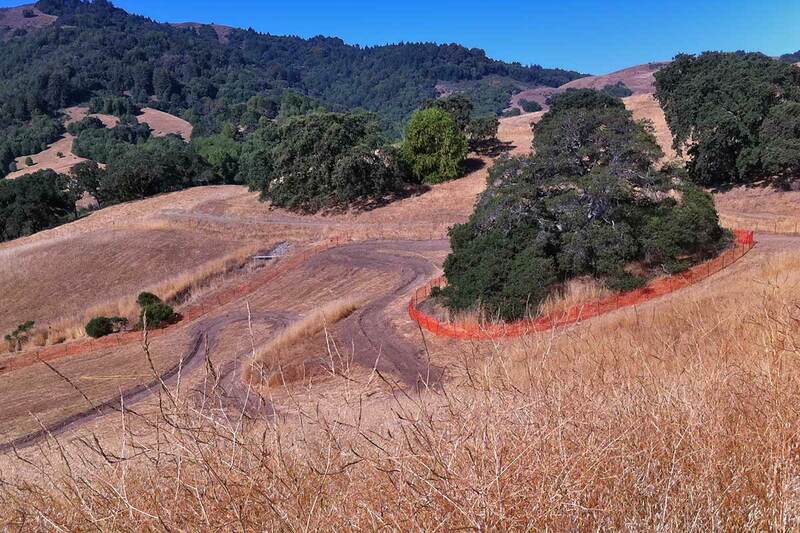 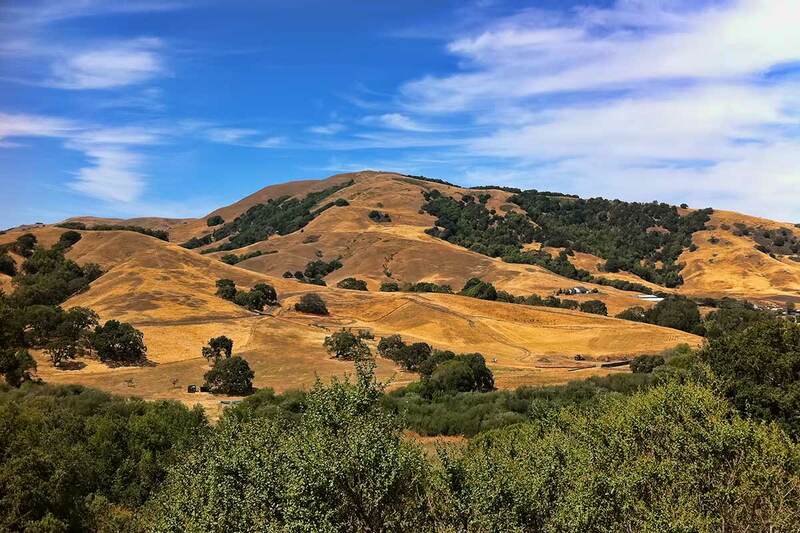 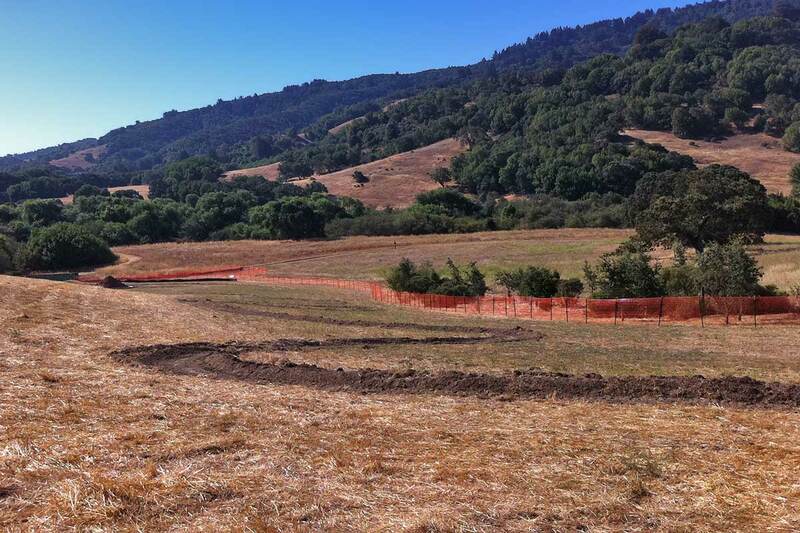 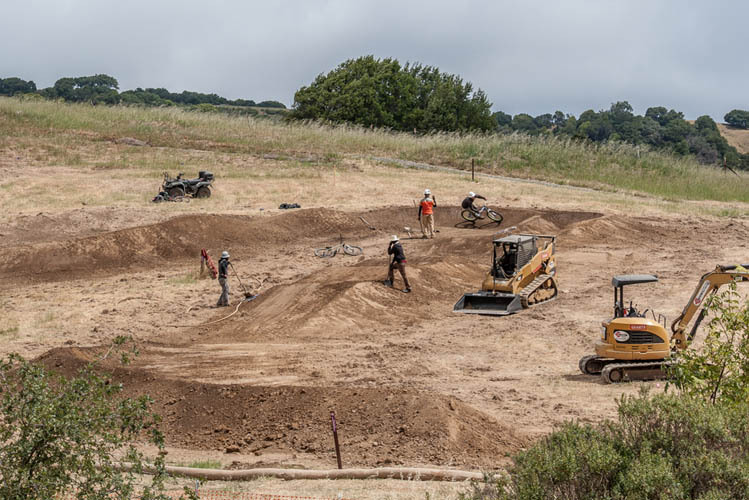 The funds will help to continue the dig and open the Marin venue this year. 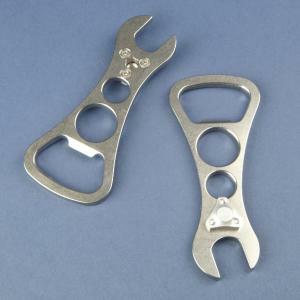 BUY YOUR BOTTLE OPENERS TODAY! 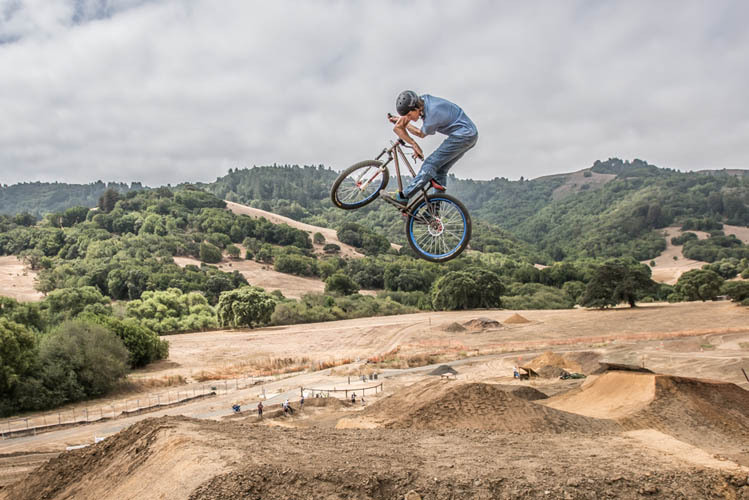 Is Paragon the ultimate in titanium pieces for your ride, or are they an art gallery? 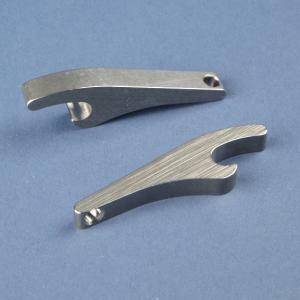 Buy your cappers/clothes and bottle openers to benefit your bike park, and then check out the other Paragon works at www.paragonmachineworks.com.